NEW ALBUM FRIDAY: 21 Savage, The-Dream, A Boogie Wit Da Hoodie & More | RESPECT. New music for your almost-Christmas weekend. Arguably the biggest album to drop this latter half of the year, 21 Savage delivers his sophomore album I Am > I Was (I Am Greater Than I Was). 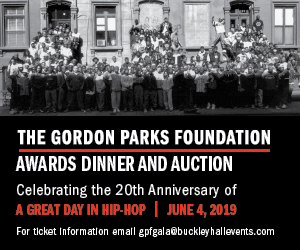 The project sees 15 tracks and additional appearances from ScHoolboy Q, Offset, J. Cole, Post Malone, Young Nudy, Lil Baby, Gunna, Project Pat and Childish Gambino. Simply put, the Atlanta native has definitely solidified his top spot in the game with this release. You (and your significant other) can press play on the music — and accompanying visual — to set the mood below. Peep this: YoungBoy Never Broke Again has already delivered four EPs (or one project in four parts) and an album, all critically-acclaimed. Even with his current set of releases, the Louisiana emcee still has a whole mixtape for fans to enjoy pre-2019. Titled Realer, the project sees 12 tracks and appearances from Plies and Lil Baby (on the track “Cross Me”). New York’s A Boogie Wit Da Hoodie follows up his International Artist EP (and last year’s debut album, The Bigger Artist) with a new release titled Hoodie SZN. The project sees 20 tracks and appearances from Offset, Tyga, 6ix9ine, Don Q, Juice WRLD, Young Thug, Lil Durk, PnB Rock and more. 21 Savage Adds Travis Scott-Assisted Track to New Album | RESPECT. 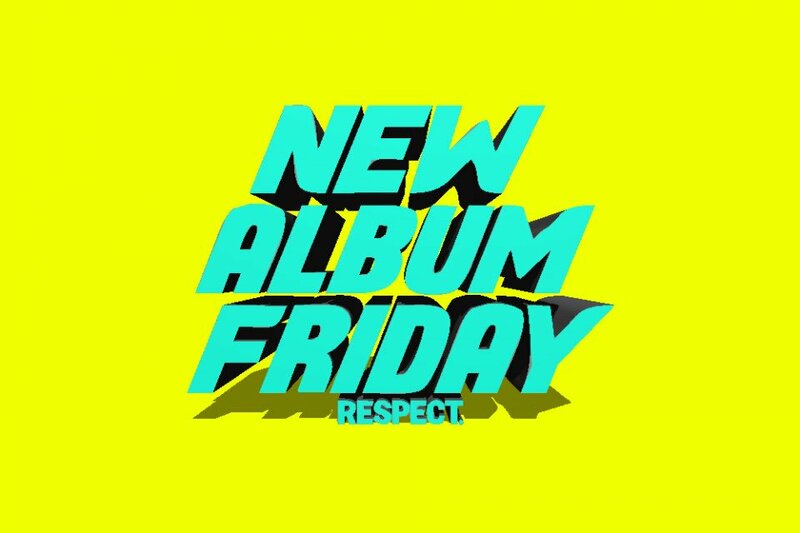 NEW ALBUM FRIDAY: Future, James Blake, YNW Melly & More | RESPECT.